Alappuzha is the Indian tourist place also known as Alleppey. 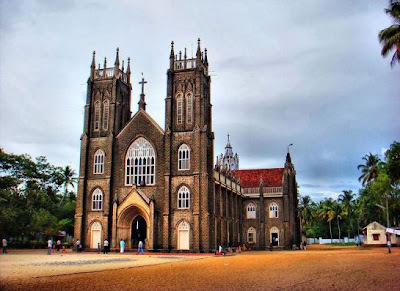 This city is under Alappuzha region of state Kerala, India. As per records Alappuzha city is the oldest designed town served as the lighthouse city from long years to serve the Arabian Sea ships. 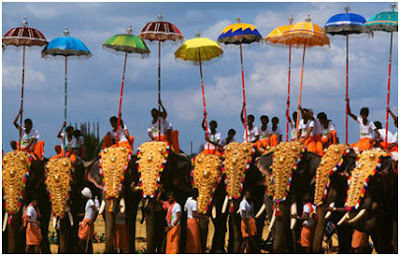 The city is also known as sixth largest urban place of Kerala with average populace of 177029. 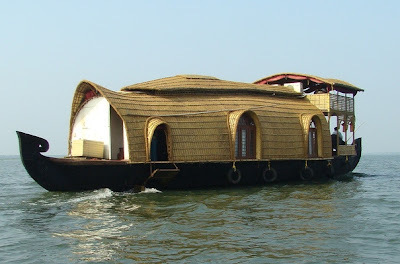 Reaching Alleppey allow visitors to take pleasure of Kochi located at only distance of 62 kilo meters, though Trivandrum is also the spot near to Alappuzha city situated at good distance of 155 kilo meters. 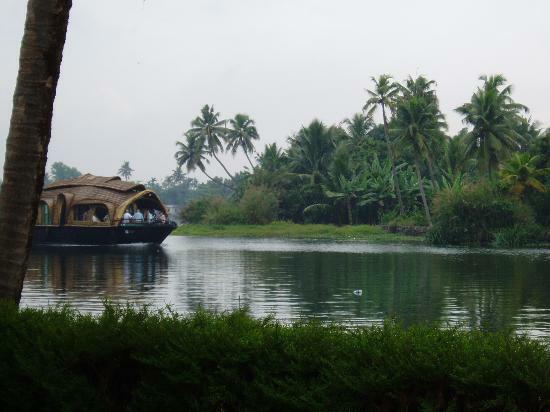 Here the tourist can enjoy canals, beaches, backwaters, and lagoons. Experts call this place as "East Venice” and must visit holiday destination. Tourist must carry the Malayalam dictionary because the primary language of the city is Malayalam. 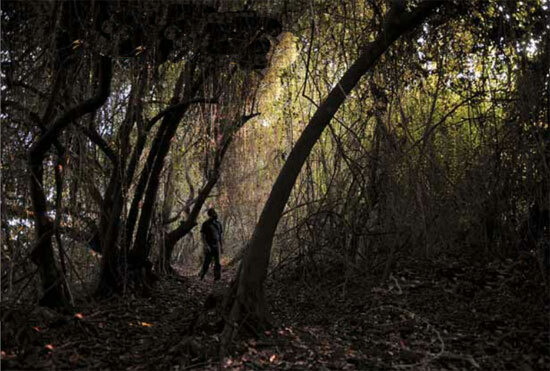 This important Indian tourist place is more popular for Backwaters. The houseboat journey and stay could be diverse and delightful experience for visitors. The city is covered sea sites where travelers can enjoy NTBR (Nehru Trophy Boat Race) event conducted on the lake of Punnamada. However, tourists have to visit the city in August to take pleasure of event. Karumadi: the first spot for visitors is Karumadi located at just 3 kilometers of the city. 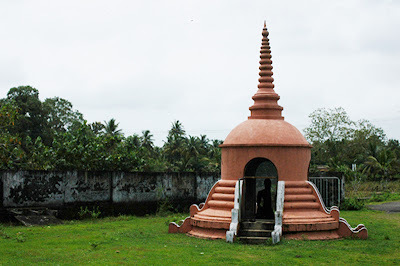 The major attraction is black granite statue recognized as Karumadi Kuttan. 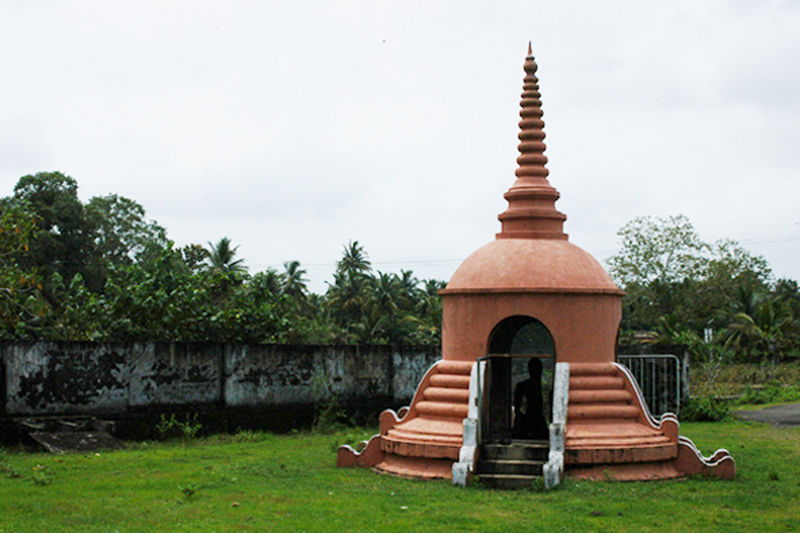 Experts say the statue is from the lord Buddha’s days. 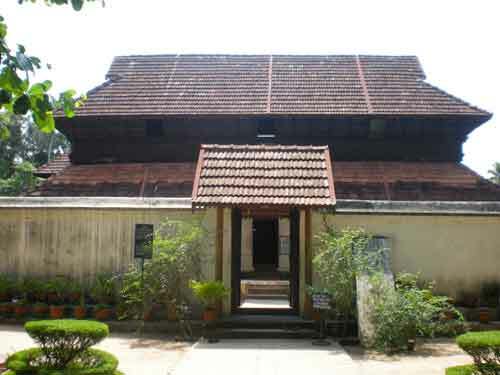 Krishnapuram Palace: The well built Palace of Alappuzha known as Krishnapuram was constructed during the ruling period of Marthanda Varma. He was the Travancore king of Alappuzha city in 18th century. The structure of building was made of Kerala features with gabled tops, dormer windows and slender corridors. Alleppey Beach: the very well-known beach of Alleppey is referred as Alappuzha Beach also. This shore is more than 137 years old. 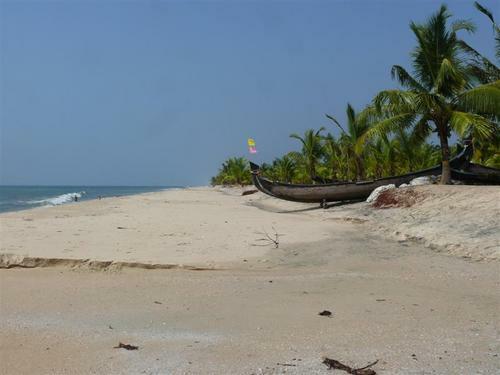 Vijaya Beach Park at this beach is special spot for visitors. Kumarakom Backwaters: the canals, waterways and lagoons surrounding the city are unique things at this place. Kerala is world-famous for backwaters so travelers are reaching the state, though among all destinations Kumarakom backwaters are most demanding and first choice for nature lovers and travelers. 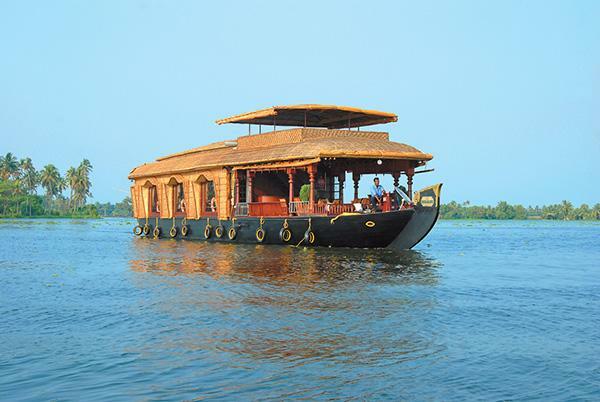 Rented houseboat is available at Kumarakom spot which is again a best time pass location for travelers. The professional boats with house are having living room, single bedroom, the bathroom, and the deck. Houseboats: Sea lovers are regularly reaching the Kerala for enjoying the state, though the houseboats are also special vacation spots people are attaining. The boats are having countless facilities which make it more luxurious sector for tourist. The trip can become leisure journey for visitors who like to enjoy houseboats. Pathiramannal: this Indian tourist place is the small island originated on the lake Vembanad close to Alleppey City. This wonder place can only be attained through boat. 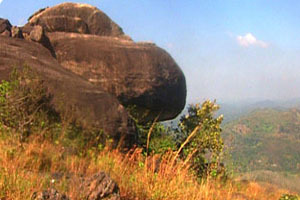 Nature lovers will definitely enjoy Pathiramannal visit. 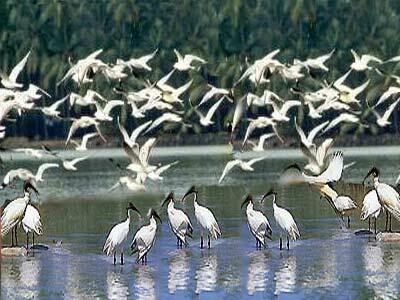 Kumarakom Bird Sanctuary: next destination for visitors is Kumarakom national park also known as birdwatcher's haven. This park is spread in 14 acres area and huge variety of diverse birds is special thing to watch in park. Birds from dissimilar nations are reaching Kumarakom at different intervals which means people will get the chance to watch special birds like Siberia floras. Ambalapuzha Temple Festival: The festival known as Amabalapuzha Temple Fest was recognized during the 15th century. The ruler who started this fest was from Chembakassery Devanarayana family. Experts say the kings and monarchs of Devanarayana dynasty were extremely spiritual. They established the idol of God Krishna in this temple and started celebration for the welfare of the city. St Andrew's Church: this 1866 built church is special with Scottish Presbyterian architectural design. The construction was done for the Scottish officer’s specially. Nehru Trophy Snake Boat Race: Alappuzha is the destination also popular for a water race called as NTSBR or NTBR. 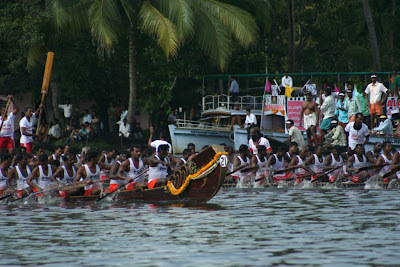 The nearest lake of Alleppey is Punnamada where this race is conducted. This spectacular race is conducted every year in August. By Air: reaching Alleppey or Alappuzha is possible through air, road, rail and water. The biggest and nearest international airport to reach the city is CIA (Cochin International Airport), though travelers have to travel the distance of 78 kms in North direction. The next close international airbase to reach this city is TIA (Thiruvananthapuram International Airport). TIA is only 159 kms away from the Alleppey City. The mentioned airbases are properly connected with domestic airlines of India so tourist can reach the city with no worries. By Train: Alappuzha station is just 4 kms away from the city. The direct trains from Mumbai, Trivandrum, Chennai, Cochin, and Bokaro are available to reach Alleppey City. Banglore, Calicut, Manglore, and Amritsar, are also the major stations from where tourist can attain the trains. By Road: Kerala Transport Administration is having state buses to reach the town from various parts of the state. The white and brown line of private buses is available from Erattakulanagra Temple and various stations of the city. NH 47 crosses the city so people having own vehicle can easily attain to the city by road. By Boat: lots of backwaters make this spot easy reachable through water. NW-3 (National Waterway-3) is best way to enjoy the nature and reach this tourist destination. 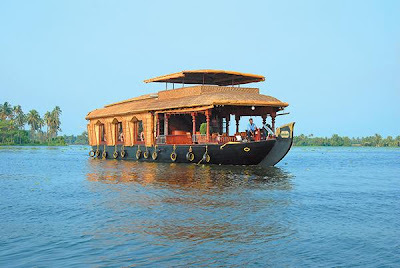 Alleppey, the most vital vacationer focus in Kerela offers you remarkable backwater houseboat wedding course of action openings, notwithstanding different feast corridors.